RedZone Technologies specializes in Enterprise Security solutions. We’re the local leader in Managed Security Services, Data Governance, Security Assessments, Integration, and Policy Management. This is our vision. We’re successful because our clients can always count on us. We live in a quickly evolving cyber-security environment. In response to ever-changing industry standards, government regulations and worldwide threats, RedZone continuously innovates our solutions and assessment methodologies. 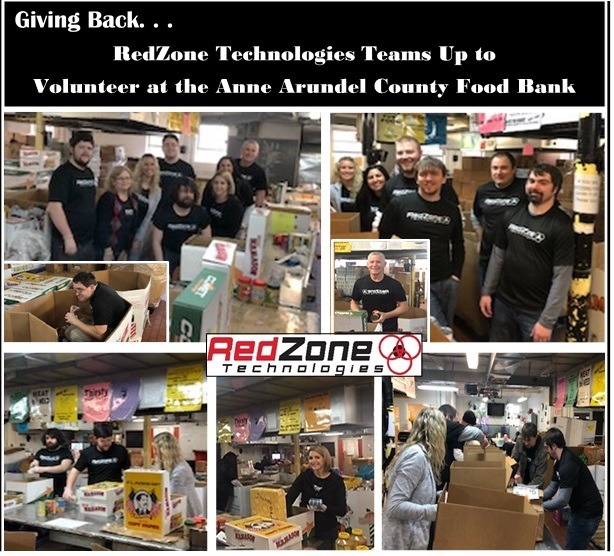 At RedZone it’s not just about making a living. It’s about making a life and sharing it with others. Our people are passionate about learning, growing, supporting one another, and supporting the important missions of our local community. Our team and their passions are the reason why we help those in need, encourage growth of knowledge and career, and regularly recognize our team for the amazing people they are.